We Buy/Sell Gaylord Boxes TN. 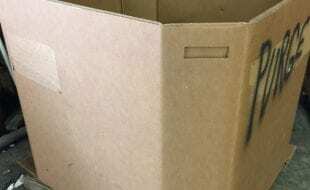 We proudly provide for all of the Volunteer State’s corrugated boxing needs. While we are lacking in partnerships within the state of Tennessee, our partners in the states of Illinois, Ohio, Kentucky, Virginia and Missouri can account for your gaylord box orders at reasonable shipping costs. We are currently seeking to establish partnerships in the cities of Chattanooga, Nashville, Memphis, and Knoxville. 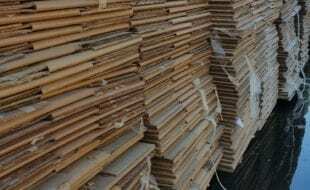 One of the most enticing offers that we can provide businesses in Tennessee is our complimentary used cardboard and gaylord box removal service. No matter where you are located, we will happily send one of our trucks to pick up your unwanted cardboard goods at no cost to your company. 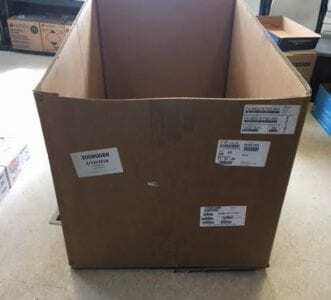 Additionally, if you have lightly used gaylord boxes that are in suitable condition, we will happily purchase them from you. 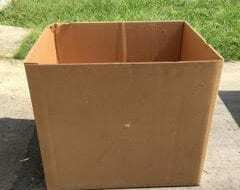 Lastly, we urge you to complete the box buyer form if you’re looking for lightly used gaylord boxes. Upon completion of the form, we will have your request promptly sourced, and be in contact with you in the very near future. We look forward to doing business with you!